Kipper made a good debut at the Banks Peninsula A&P, January 2017, winning Reserve of Breed under Graham Kerr, and third in the Baby Puppy Stakes, judge Keith Simmons, 16 entries. The following weekend, at Nelson, he won Baby of Groups under W Rodriquez Umanha and W Cespedes Arias, both of Costa Rica, and Baby Puppy in Show under Mr Fabian Daza Almendrades of Colombia. 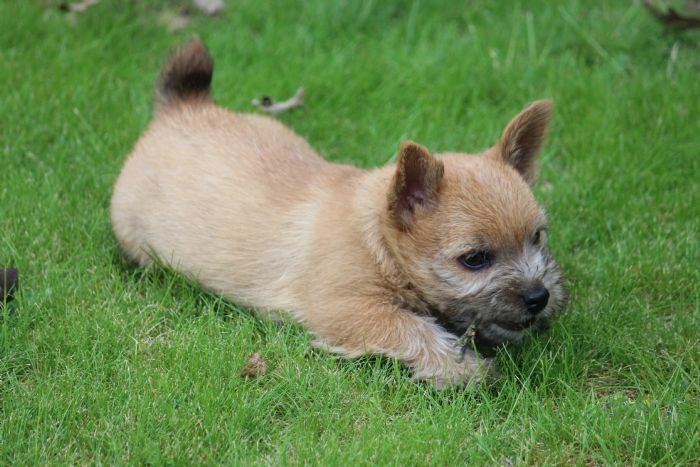 T. Thomas, Australia, placed Kipper 7th in the All Age Puppy Stakes, 35 entries. Kipper was 7th in the all-age Puppy Stakes, Ashburton, judge Heather Tee, and 5th Baby Puppy Stakes, Canty Ladies, judge J. Williams, Aust, where he was also Baby of Group under J. Armatys, Aust. 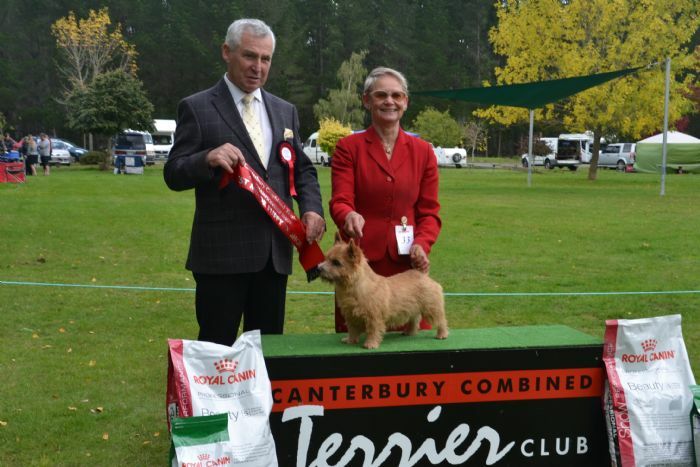 At the Canty Combined Terrier John Stapleton Memorial Show on 16.4.17, judge Max Winch, Kipper was BOB and Minor Puppy In Show, and won the Puppy and the Movement Stakes, under Stakes judge Betty Hanson. 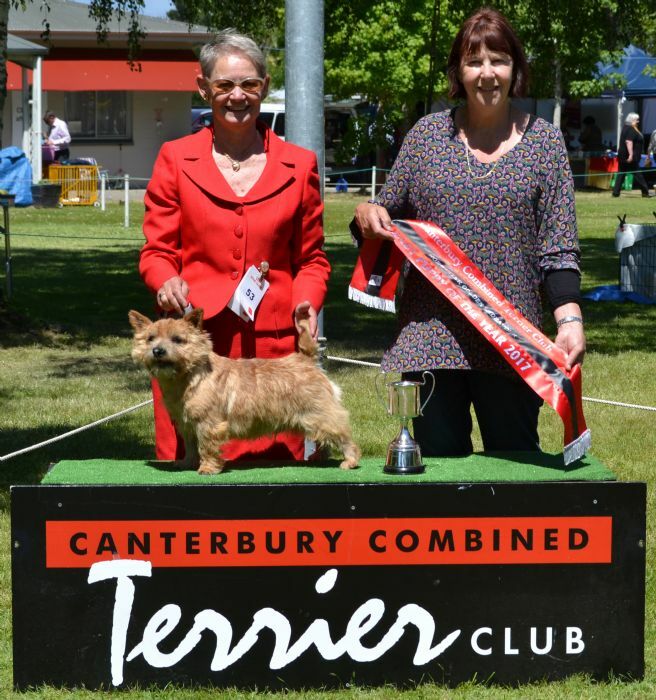 Kipper was Canty Combined Terrier Club Baby Puppy of the Year 2017.